Good oral health is something that anyone at any age can achieve. 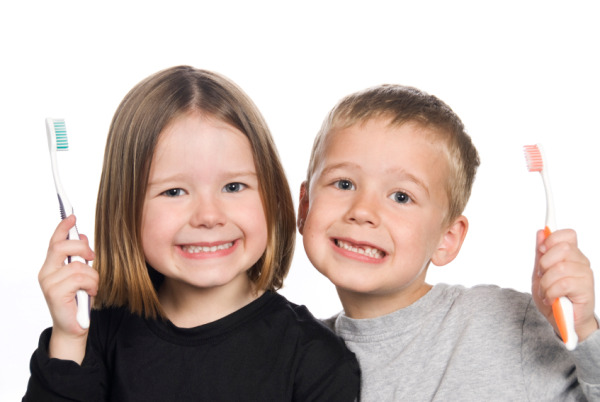 At Ponte Vedra Premier Dental, we are family dentists who show parents how to properly care for their kid’s teeth. Family dentistry is about providing quality care for mature patients as well, which is why we offer restorative and cosmetic treatments for oral health issues that are unique to adults. We are also an amalgam-free office, meaning we don’t use metal in restorative or cosmetic procedures so all of our patients can enjoy a natural-looking smile. During each routine dental visit, our family dentists take the time to educate patients on how they can better care for their teeth. We believe in helping your family prevent complicated oral health issues by teaching how to best take care of your smile at home. We recommend visiting our practice twice a year for routine check-ups. Our entire staff takes a friendly, relaxing approach to dental treatment. We want your child’s visit to be a positive experience, so we invite adults to accompany young patients back into our operatories, where they can take their time to get comfortable. We can even let parents sit in the dental chair to hold their child on their lap during the treatment. We also try to stay away from using any large or noisy equipment that may frighten children. For example, we don’t utilize x-rays for very young patients, but will instead focus on polishing your child’s teeth. Children can watch TV or even bring their iPods back and listen to music so they can relax more easily. Ponte Vedra, FL family dentists Dr. Kevin Neal, Dr. Michael Winter, Dr. Andrew Maples, & Dr. Brian Maples welcome you to their friendly dental office for quality dental care. To schedule your family dental appointment at Ponte Vedra Cosmetic Dentistry, contact our office today!